Most of our understanding of how to parent comes from the way we were parented as children. As much as we may hate to admit it, the simple truth is most of us had parenting role models who fell short of perfection. Nobody is perfect. The good news is: how we were raised doesn’t have to be how we raise our children. 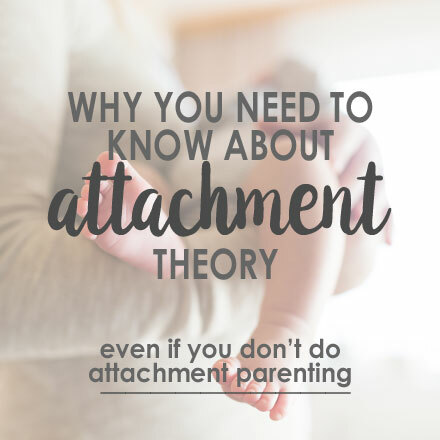 You’ve probably heard of “attachment parenting” (a child-rearing philosophy aimed at fostering the secure connection that attachment theory suggests is necessary for optimal infant development). You might even be sick of hearing about it! Its “rules” may make you feel less-than-adequate, or it may simply run contrary to what you believe about good parenting. That’s okay! The point of this post isn’t to tell you you’re doing it wrong or lecture on how you should raise your kids. Instead, it’s to share with you why you should know more about this style of parenting—even if you don’t care to practice attachment parenting yourself. In the early 1900s, a psychologist named John Watson became known for a new approach to psychology called behaviorism. In his view, the goal of psychology was to predict and control behavior. Studying the mind was a waste of time: Only observable behavior mattered. Watson applied his behaviorist principles to infants when he wrote one of the first popular books on parenting, Psychological Care of the Infant and Child, in 1928. 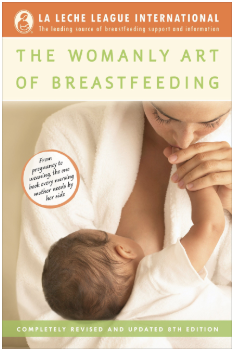 In his book, Watson warns against the “dangers” of a mother providing her infant too much love and affection. Mothers were advised to limit how much they held or soothed their babies, and a great deal of emphasis was placed on training young infants to be independent. With the advent of brain imaging, advances in neuroscience, and further research in child psychology, we now know that cognition—the way humans think about the world around them—has a profound impact on human development and is not, as Watson believed, inconsequential. Now, there are literally decades of research demonstrating the numerous benefits of physical touch and affection in infancy and the harms of too much infant training. Personally, many of Watson’s ideas run contrary to my instincts. But regardless of how you or I feel about infant training, one truth remains: Parenting frameworks have a lasting and significant impact on children—and society—for generations. This is one of the reasons learning about them is so important. There are a million ways to parent a child, but growing up we are exposed to only one: The way our parents chose. And since attachment/gentle/positive parenting wasn’t very popular in past decades, chances are you probably weren’t raised that way. Learning about attachment allows us to step outside the realm of our (probable) past experience. 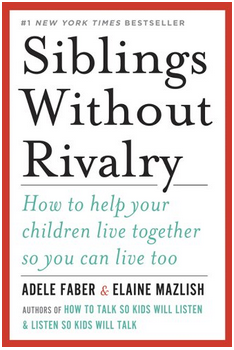 It shows us approaches that we may find work better for us and our kids compared to what we’ve been doing. But we need more than a superficial understanding if we ever want apply these principles to specific parenting scenarios effectively. Why? 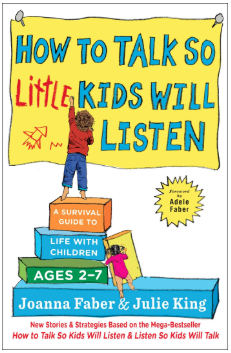 Because when we have new and unfamiliar tools in our parenting tool belt and our children catch us off guard, we run the risk of falling back on what we are familiar with—i.e. the way we were raised—and making the same mistakes with our children that our parents might have made with us. And if you’re still not convinced learning about attachment parenting is worth your time, consider this: Attachment parenting is growing more mainstream. Parents are seeking an alternative to the more traditional, Watson-esque method of parenting that was common in past decades. Love it or hate it, attachment parenting is going to stick around, so it can’t hurt to familiarize yourself with what it’s all about, even if you decide it’s not for your family. Through several decades of research following individuals from infancy to adulthood, we now have a good deal of evidence to demonstrate that the early attachments infants form with their parents or close caregivers can have a lasting impact. Infants with poor attachment patterns (“insecure attachments”) tend to turn into adults who have more difficulty relating positively to others. The significance of these attachments doesn’t stop there: insecurely attached infants are statistically significantly more likely to suffer from anxiety and depression and (contrary to popular belief) tend to have a harder time learning independence, especially in the toddler years. The trouble is this: Something like how a mother responds to her baby’s cries doesn’t seem significant enough to cause these kinds of issues. So many prefer to believe that because it doesn’t seem significant, it must not be. Or they feel that because they “turned out okay” (even though they, for example, deal with anxiety or have serious boundary issues with their parents in adulthood), there must be nothing to this “attachment” mumbo jumbo. Unfortunately, on balance, science disagrees. And we’re not just talking one or two studies. The good news, however, is that because of neuroplasticity—the brain’s ability to rewire itself over time under the right circumstances—most of us do end up eventually turning out okay by the time we reach adulthood. However, the brain’s ability to mitigate the problems insecure attachment can cause doesn’t mean those problems never existed or affected us. 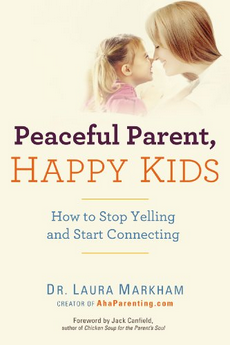 It simply means our parenting practices don’t have to be motivated by fear. It is not raising “soft” or “overly sensitive” children. It is consistently responding to a child in a manner that helps them grow the confidence they need to be bold. In fact, research has shown children with insecure attachments tend to be the ones more likely to be overly sensitive and lack confidence. “Helicopter parents” tend to be overly involved with a child to the point where learning independence is discouraged. Attachment parents believe that in infancy, a child needs a strong foundational sense of security, the ultimate goal of which is to help a child develop independence at an age-appropriate point in time (e.g. not four months old). In fact, research demonstrates that securely attached children are generally more independent than their insecurely attached peers (Ainsworth et al. 1978, Mercer 2006). More often than not, parents who claim that attachment parenting “damaged” their kids by making them all sorts of needy and clingy are mistaking a child who separates easily for a child who has an age-appropriate level of independence. Dr. Laura Markham explains this distinction well here. The objection that attachment parenting is “permissive” is more an objection to the philosophy of gentle/positive discipline, which many (but not all) parents see as a natural extension of attachment parenting. This bullet point will eventually get a whole blog post dedicated to it, but for now, suffice it to say attachment/gentle parents DO believe in enforcing firm boundaries and limits. 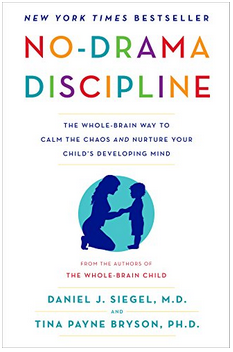 We believe in “No.” To the unfamiliar eye of someone who equates punishment (especially corporal) with discipline or who believes in instant, unquestioning compliance, then yes: This way of parenting will appear permissive. But that doesn’t make it so! 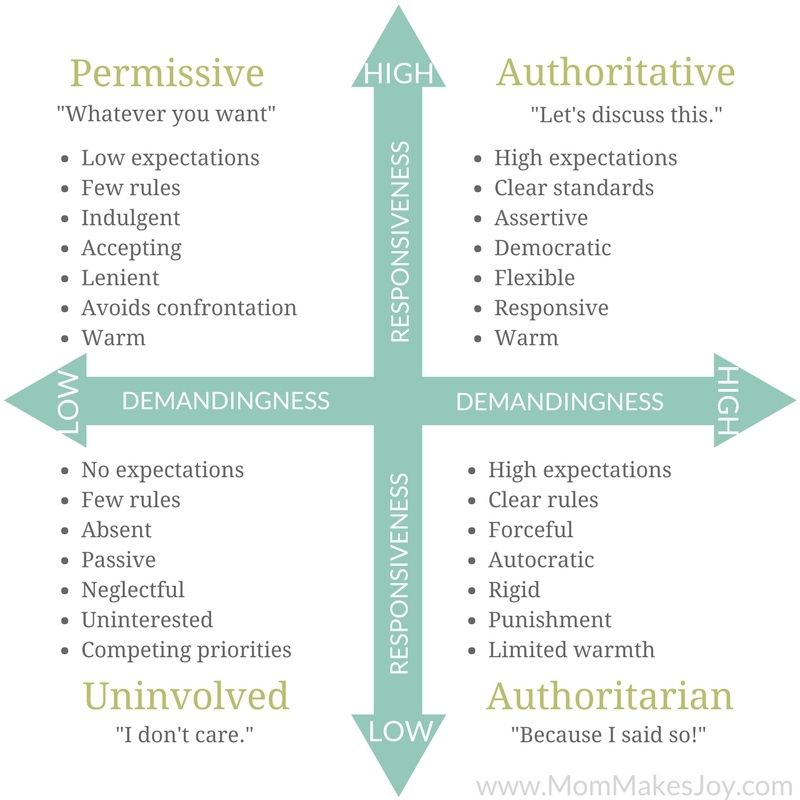 A crash course on parenting styles! It is not letting a baby run your life. It is a choice to respond consistently and sensitively. You’re still in charge! An infant can literally do nothing without your assistance, so he’s not “running” anything. One of my favorite authors put it this way: Crying is communication, not manipulation. To “…project such motivations on a baby is to grant them a level of skill and control far, far beyond their capabilities” (source). And this projection only makes it harder to respond empathetically to a child who is just overwhelmed by the world. Attachment parenting is ultimately a philosophy, not a set of rules. 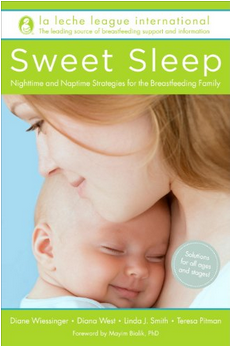 Many attachment parents breastfeed (sometimes through toddlerhood), wear their babies, co-sleep or bedshare, don’t practice “cry it out” sleep training, etc. But when it comes down to it, attachment parenting is more about fostering and maintaining a secure, positive connection with your child. These so-called “rules” simply exist because many parents believe that they help promote secure attachment, not because they are necessary prerequisites for it. Attachment parenting is not all or nothing. When you understand the research supporting attachment theory, it's a lot easier to understand why a parent would value taking an attachment-focused approach to parenting. It becomes easier to remember that most parents are loving, well-intentioned, and genuinely doing their best to meet the perceived needs of their kids. It becomes easier to focus on this instead of rushing to make assumptions about how these attachment parented kids will turn out. And it becomes easier to recognize that being an advocate of attachment parenting is not the same thing as criticizing people who don't parent like you do. While there will still be people eager to tell me I'm "ruining" my children, hopefully I'll encounter even more people who agree that attachment is a worthwhile topic to understand--even if we see things differently. Do you practice attachment parenting? What motivated you to do so? Respectful disagreement is encouraged and appreciated. Thank you for your understanding! Mercer J. 2006. Understanding Attachment: Parenting, Child Care, and Emotional Development. Westport, CT: Praeger.